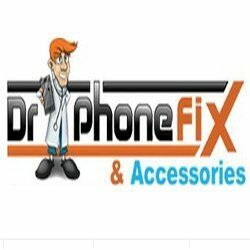 Dr Phone Fix Miramar - Dr Phone Fix offers the best iPhone, Smartphone, iPads, Tablet and computer repair services in the industry, with quality parts to extend the life of your device's replacement parts. Dr Phone Fix Miramar offers the best iPhone, Smartphone, iPads, Tablet and computer repair services in the industry, with quality parts to extend the life of your device's replacement parts. Visit our repair store at Miramar, FL.